Home » Disney Infinity » Noob Talk » UMVC4 » Noob Talk #4 - Disney Infinity, Studio Closures and Possible Marvel vs Capcom 4? 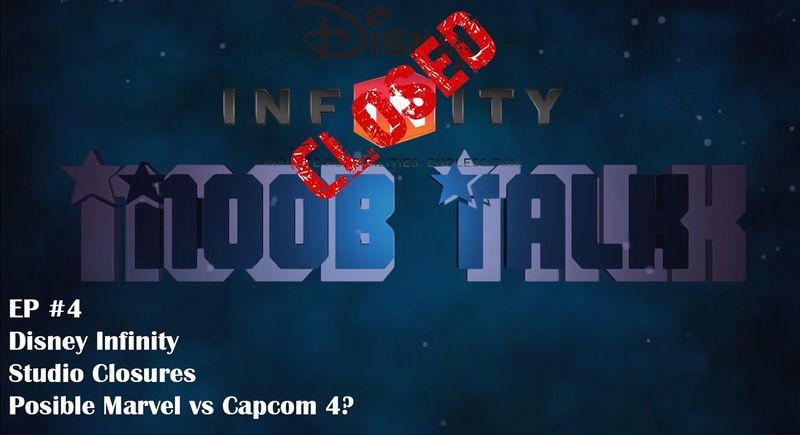 Noob Talk #4 - Disney Infinity, Studio Closures and Possible Marvel vs Capcom 4? On this week's Noob Talk, Liban and Saf talk about the recent cancellation of Disney Infinity, its track record with studios and now that they are only outsourcing their licences, could we see a Marvel vs Capcom 4? Should Disney be allowed to have studios under its umbrella again? Are you a fan of Disney Infinity? Would you like to see a Marvel vs Capcom 4? As always please do like, comment and subscribe to the channel! You can catch Noob Talk every Monday.